The exhibition will display crowd-sourced photographs of recent events in the city. 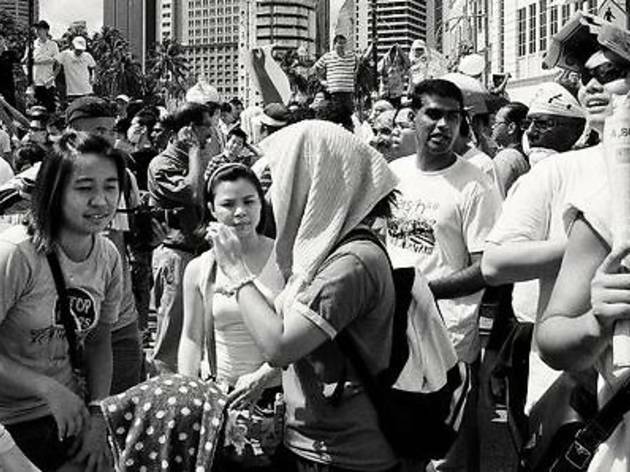 The citizen initiative will bring together 250 photos by Malaysian contributors around the world. The photos were curated by a non-partisan panel organised by Fotoprojek.